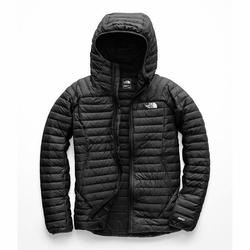 The North Face Impendor Down Hybrid Hoodie. Ultralight hybrid hoodie for freedom of movement and packable warmth on the wall. Length from Center Back: 26.5"